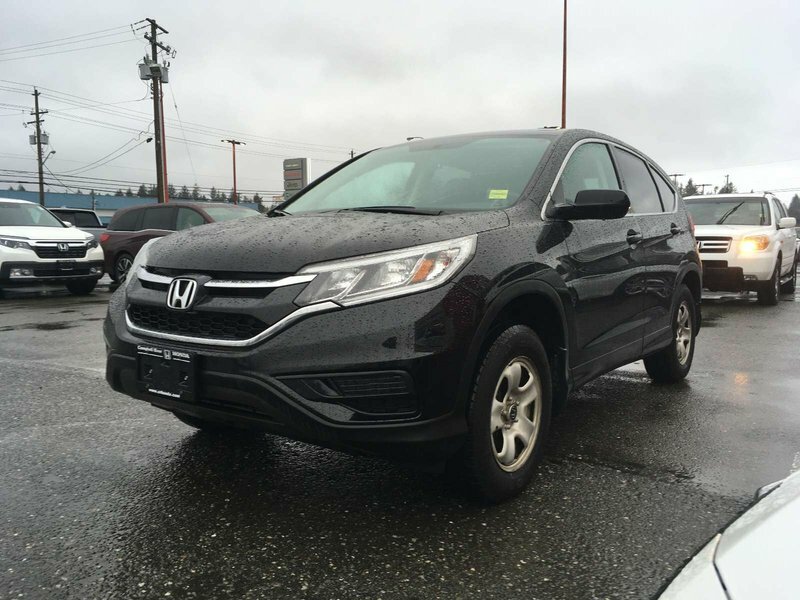 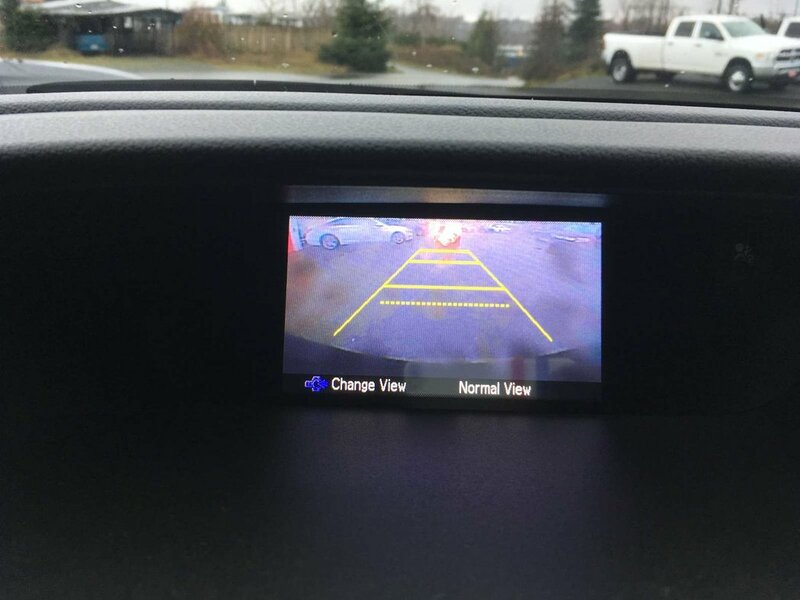 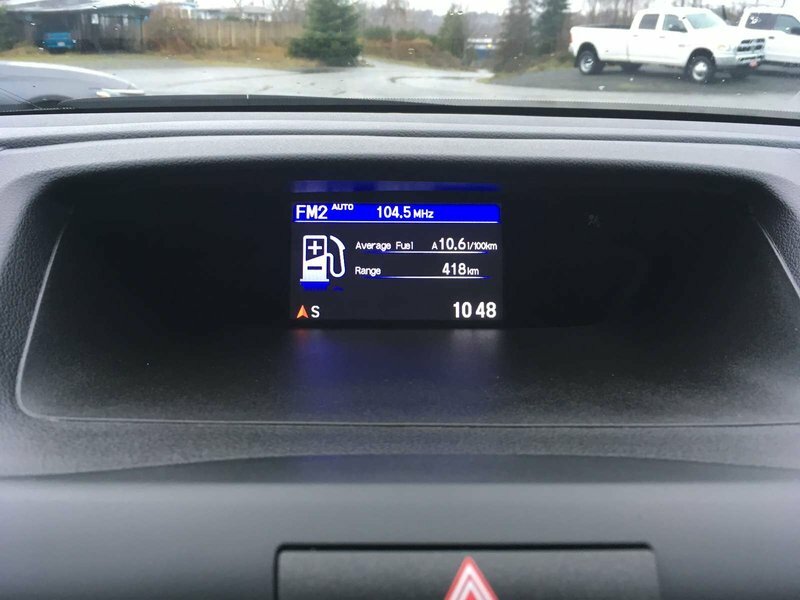 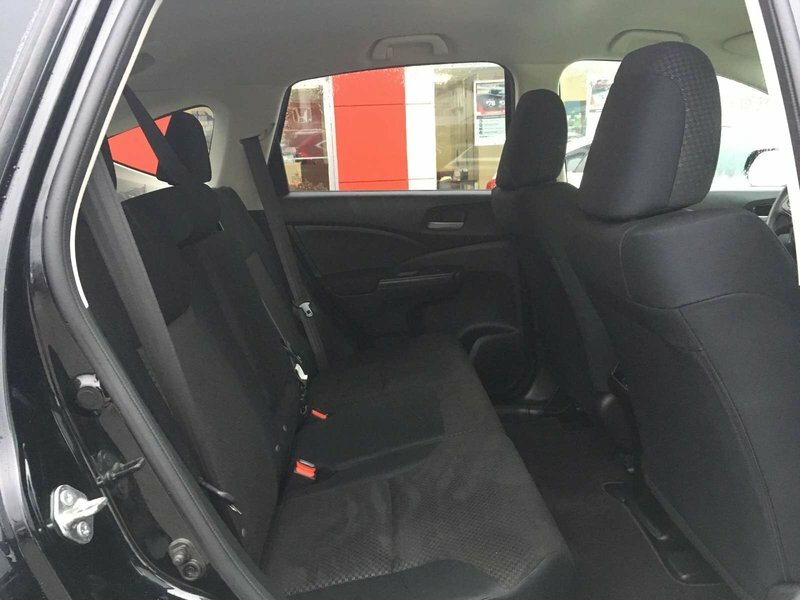 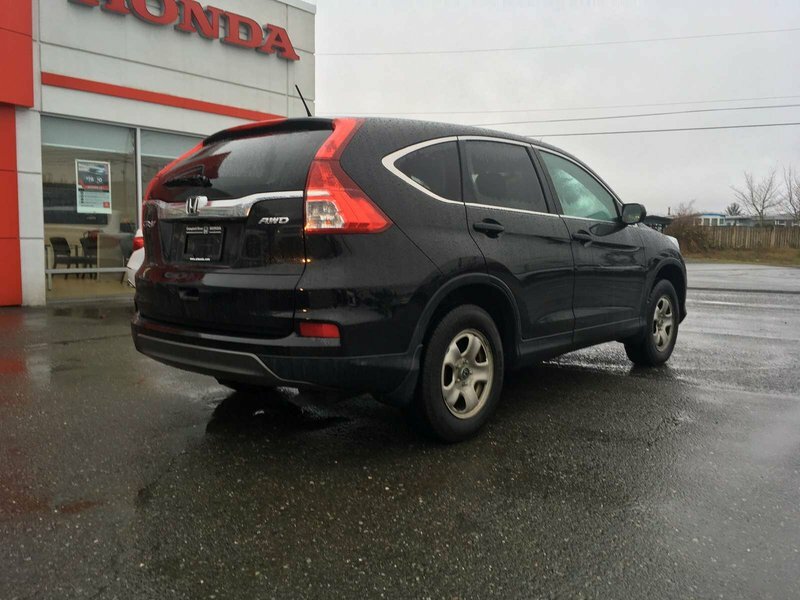 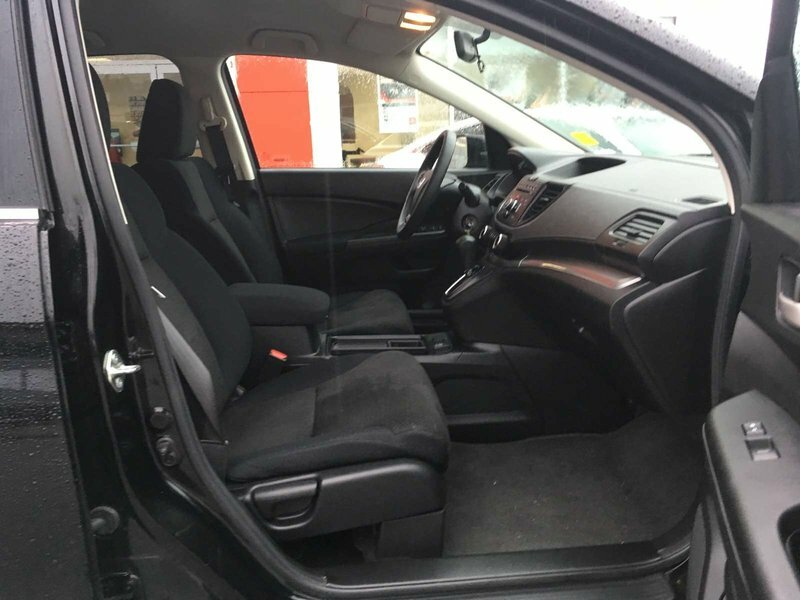 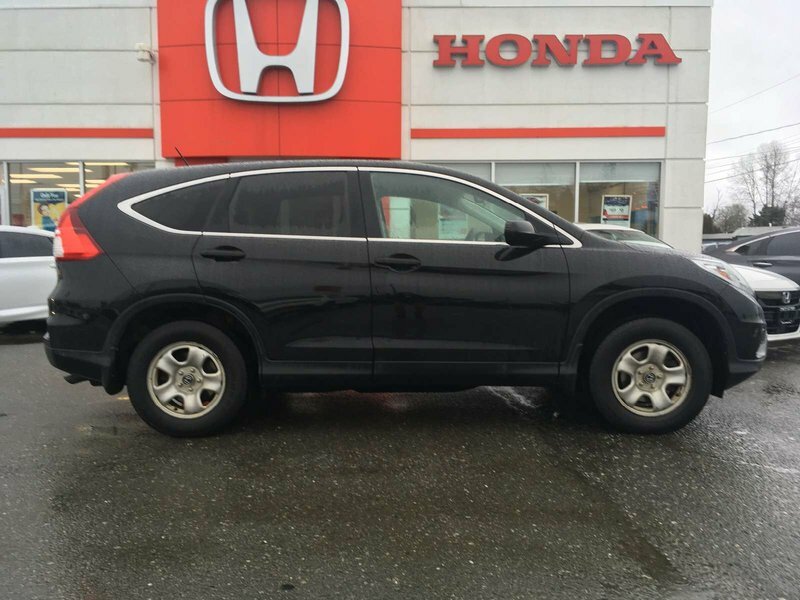 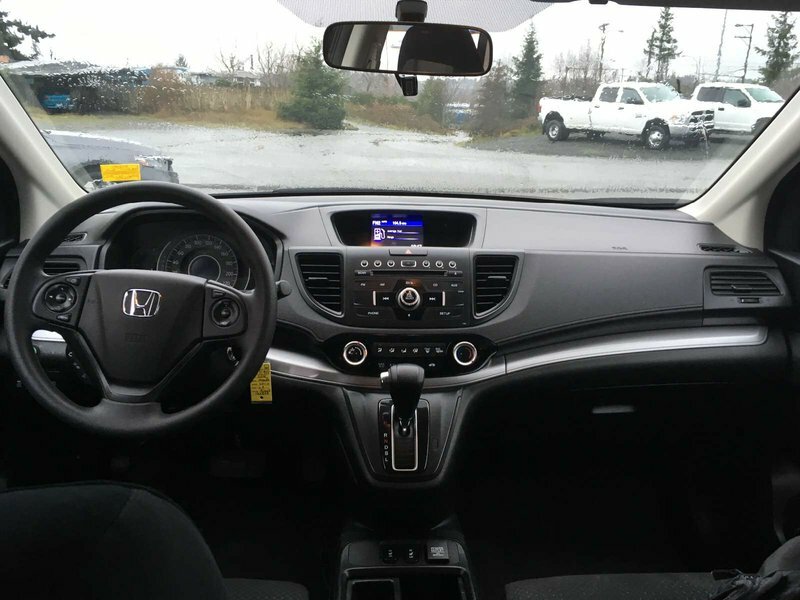 2015 Honda CR-V LX- AWD - $0 Down $161 Bi Weekly OAC! 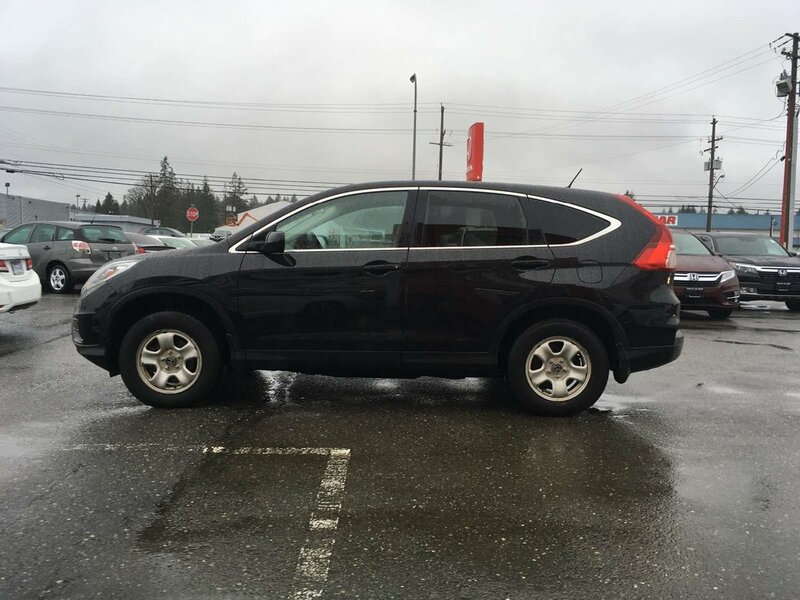 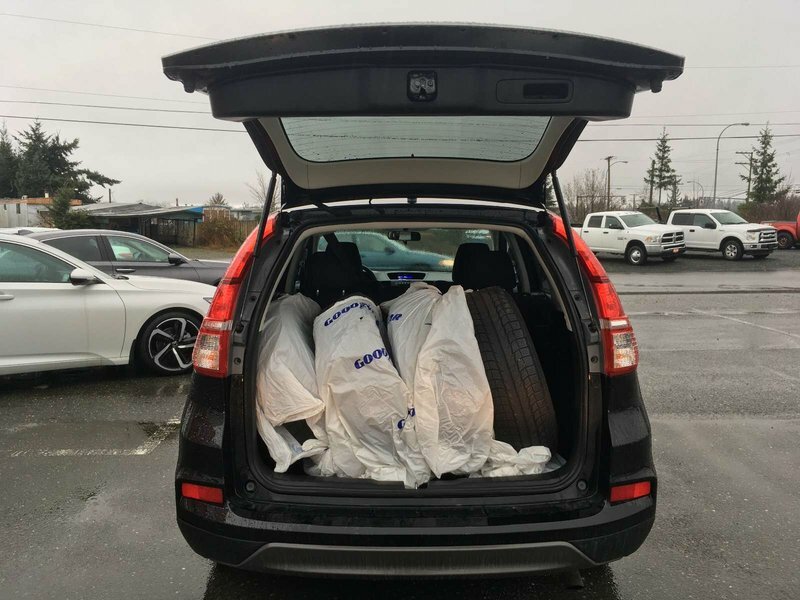 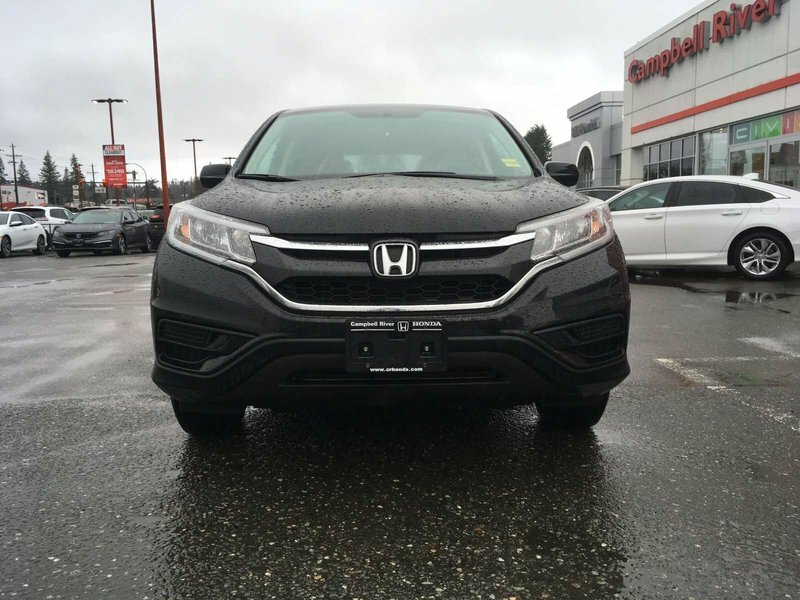 The CR-V is a highly sought after SUV! 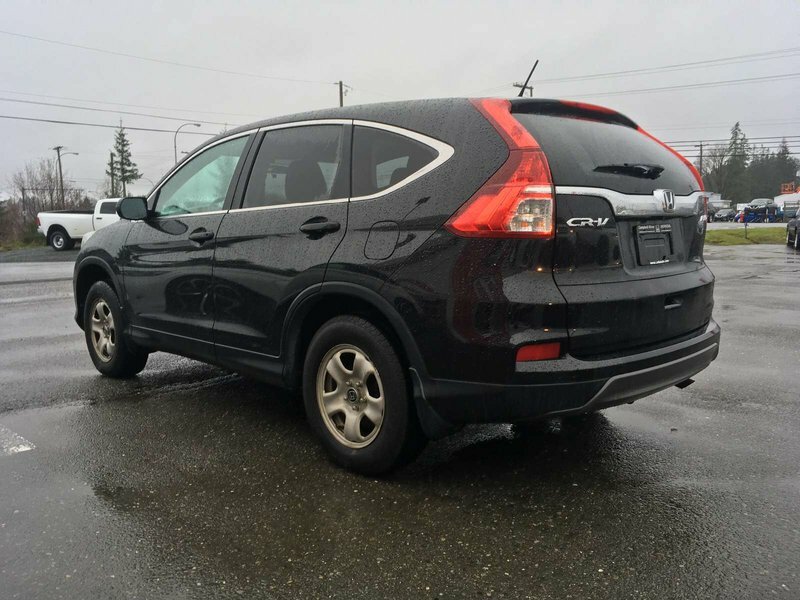 This one happens to be in amazing condition with a clean history! 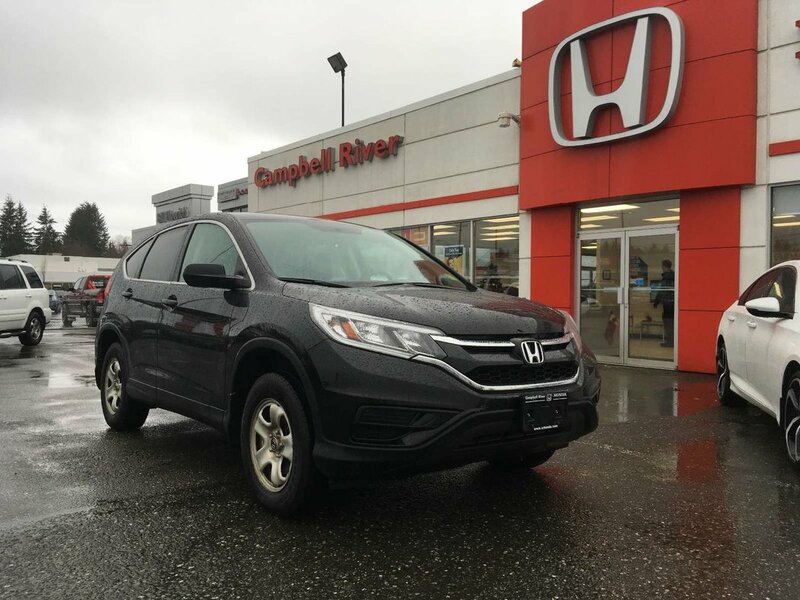 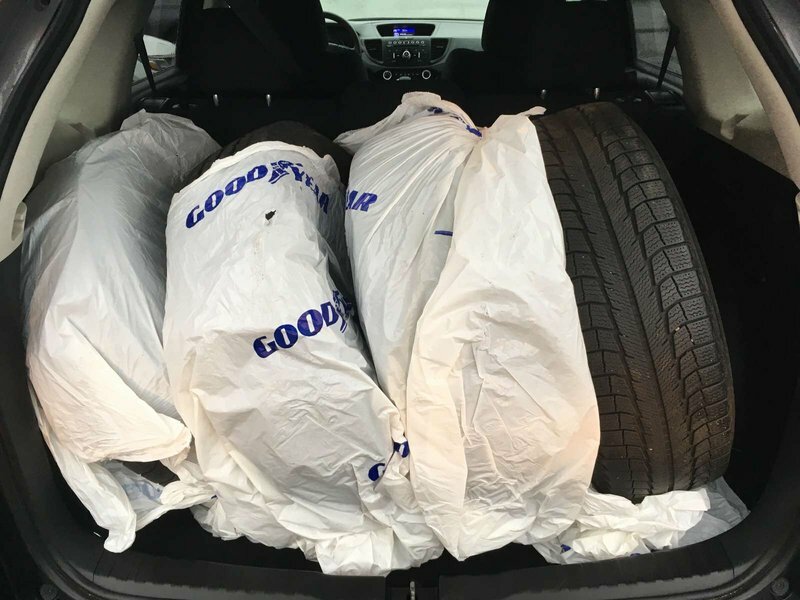 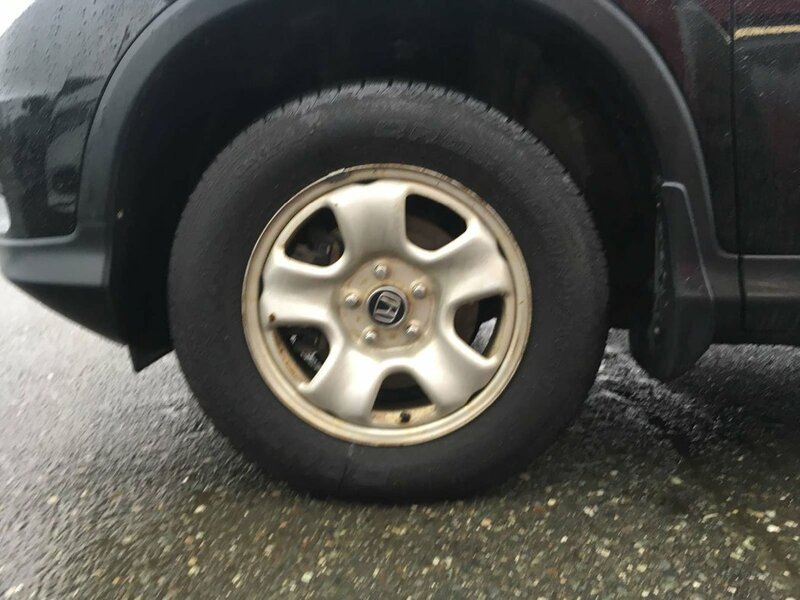 It's dependable and reliable, a quality vehicle none the the less. 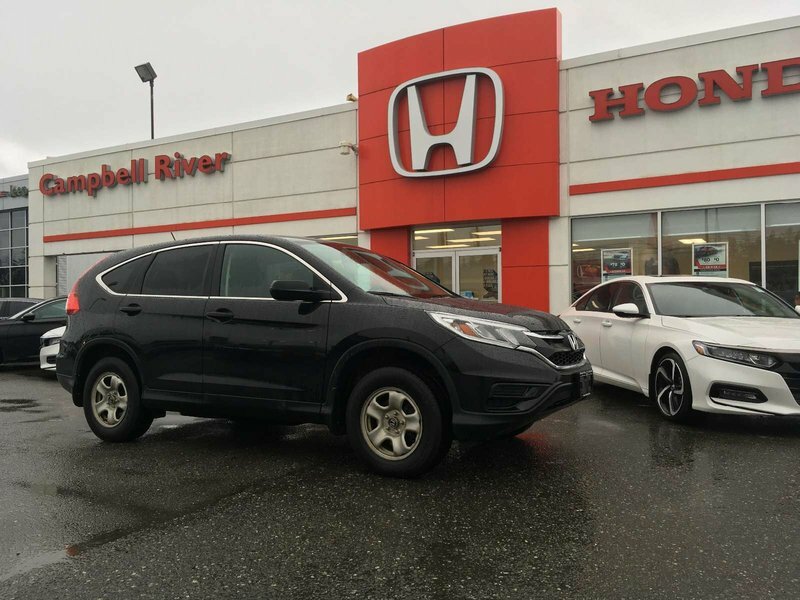 Come on by today for a test drive! 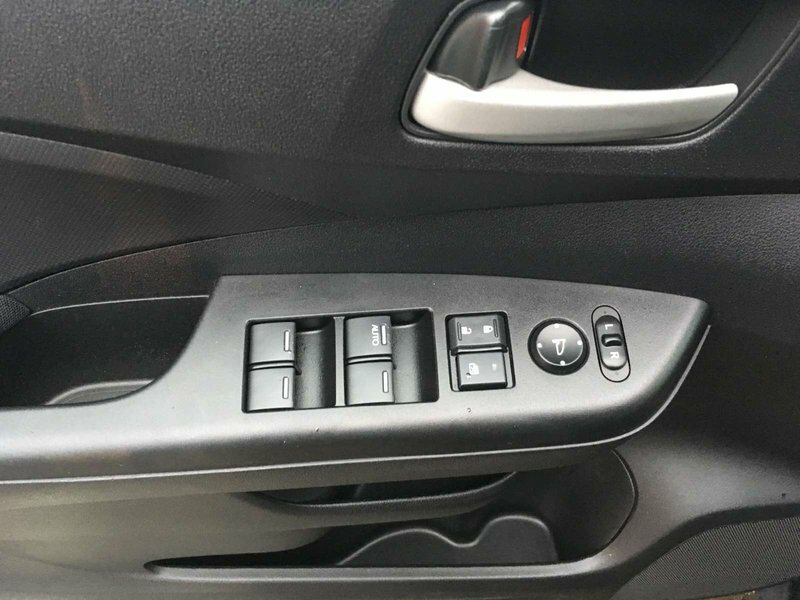 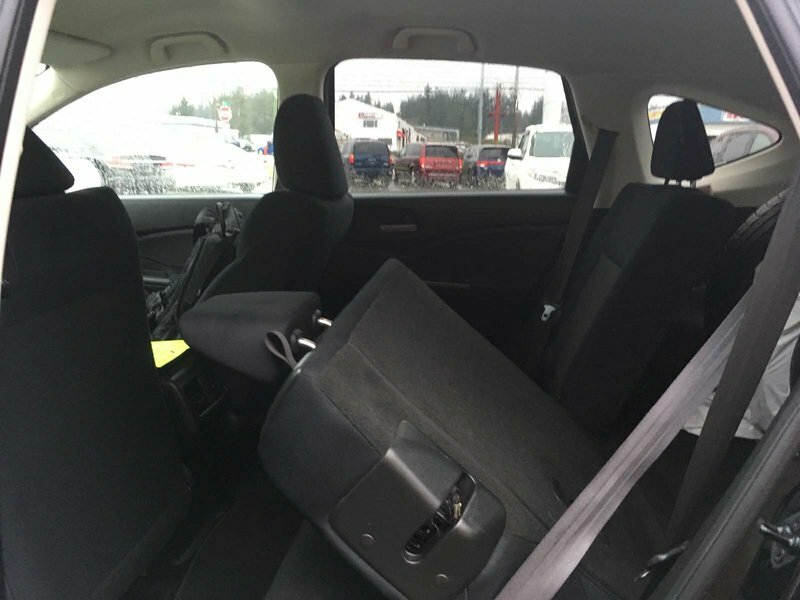 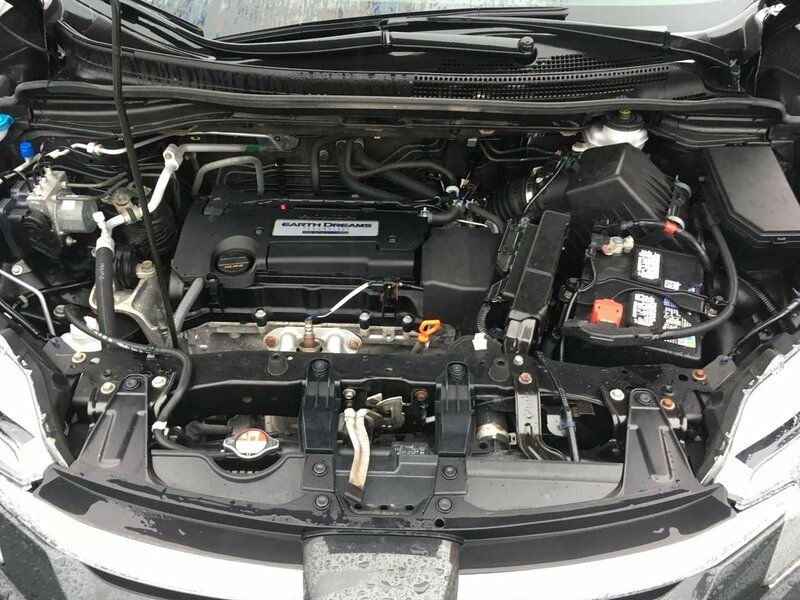 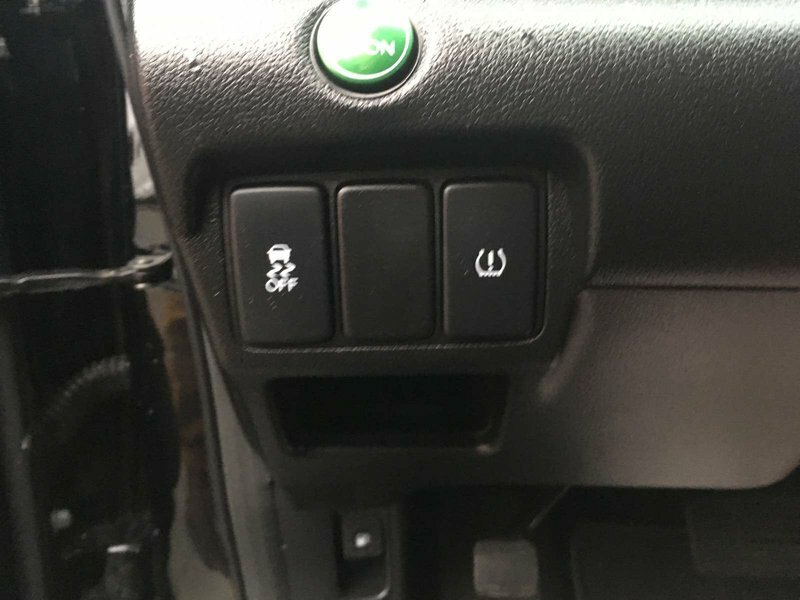 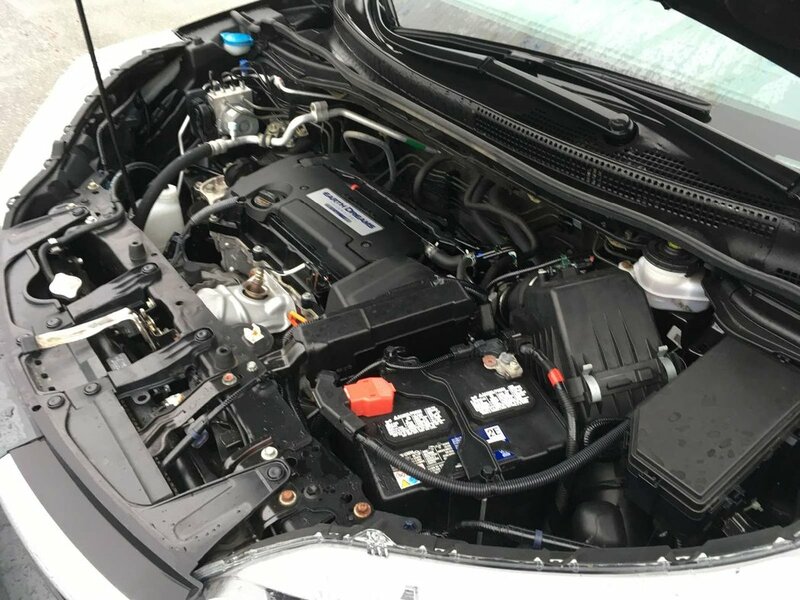 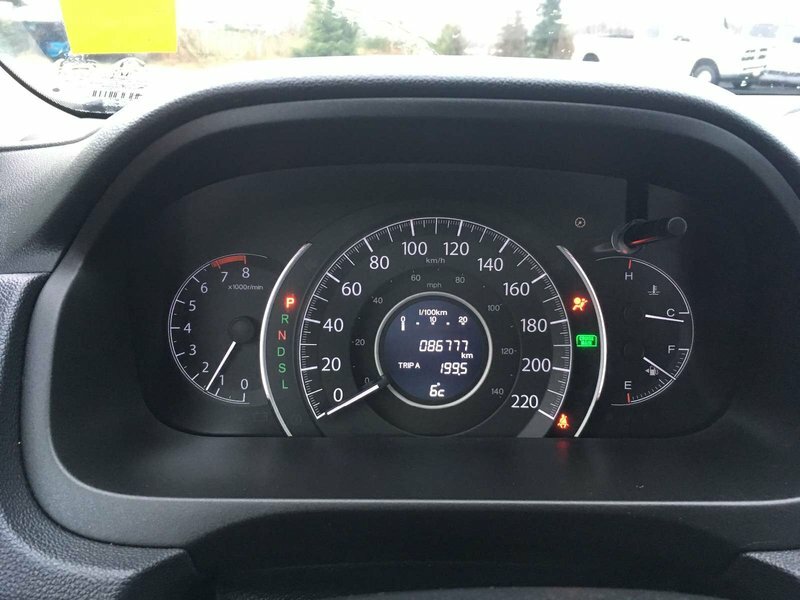 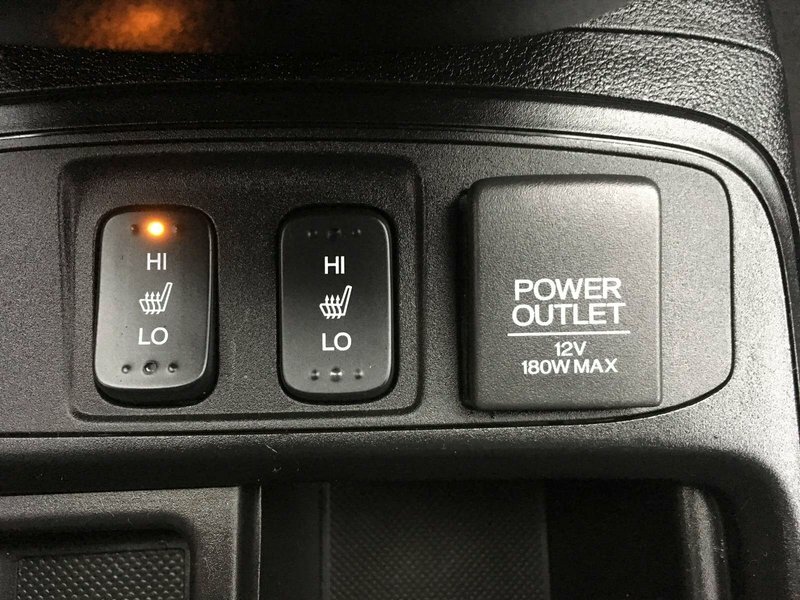 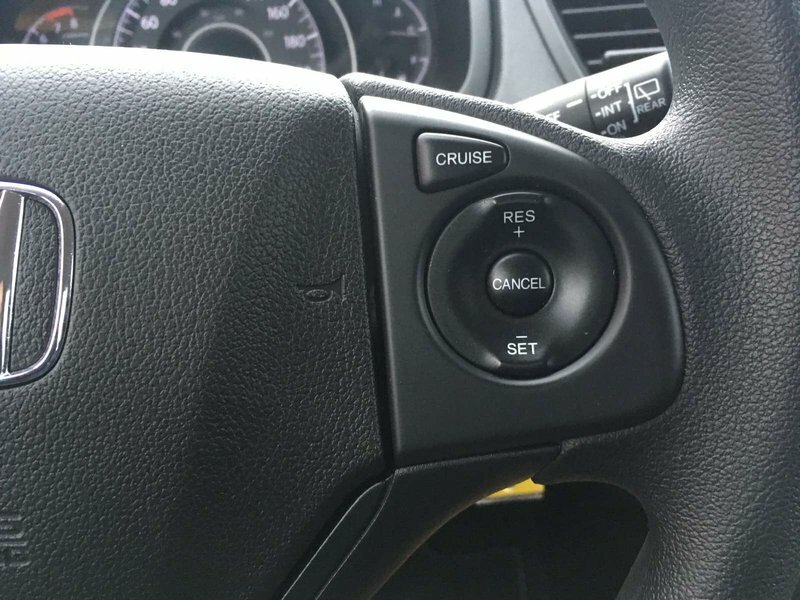 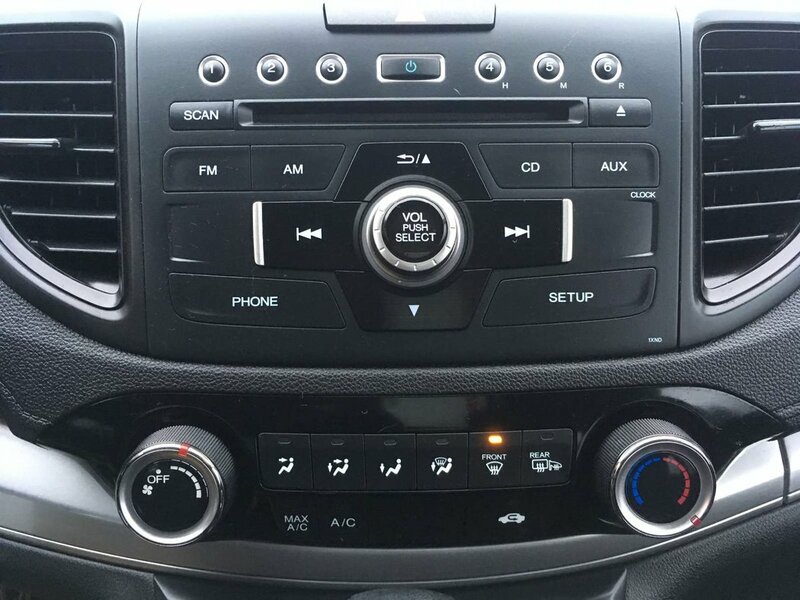 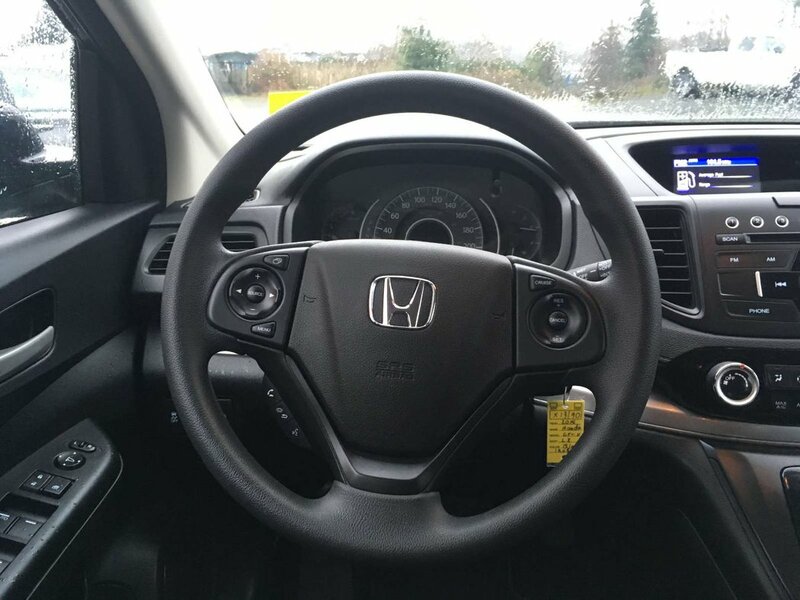 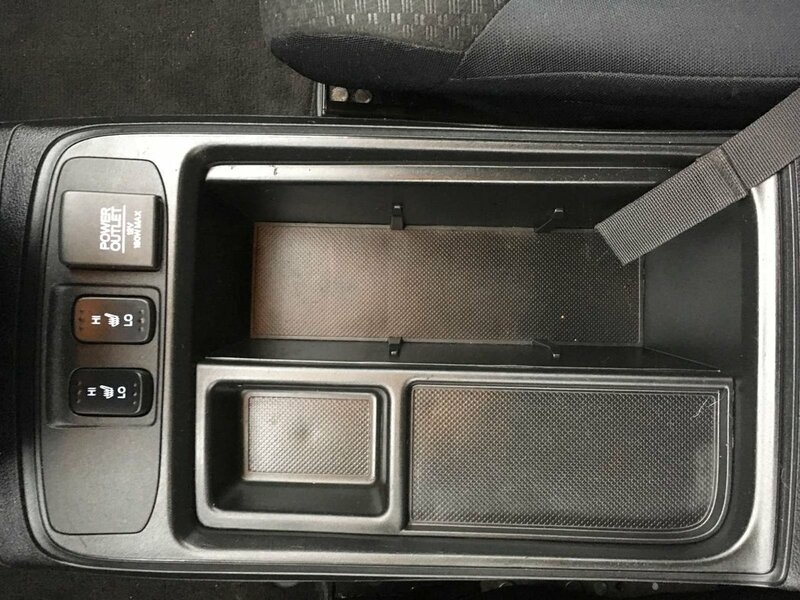 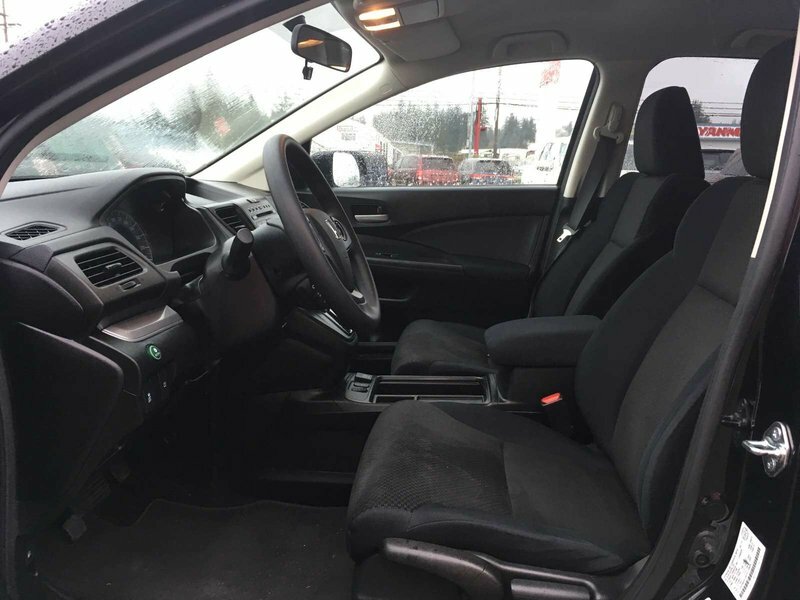 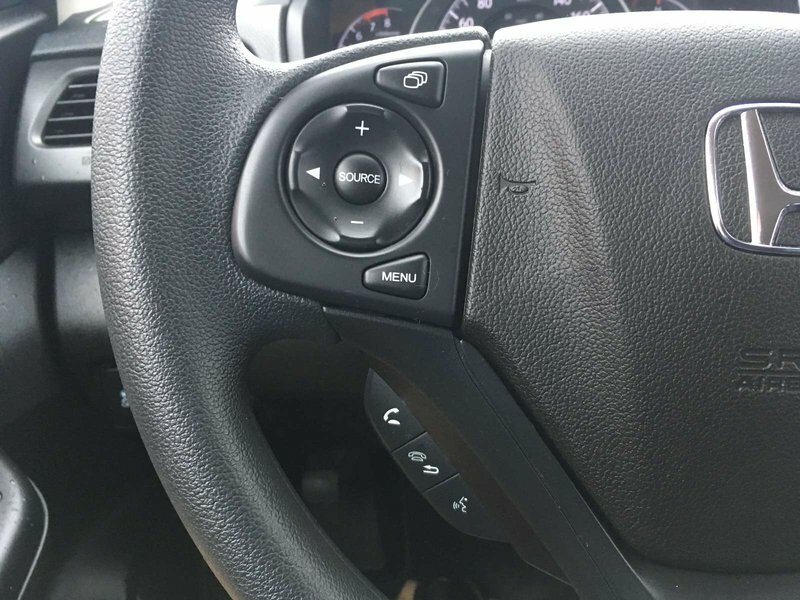 Power Locks, Power Windows, Power Mirrors, ECON Mode, Cruise Control, Bluetooth, Heated Seats, Rearview Camera, A/C, USB Port, Auxiliary Port, 12 Volt Port, CD Player, TPMS and much more!